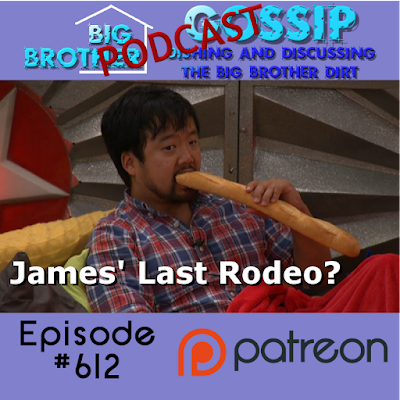 Big Brother Gossip: Big Brother Gossip #612: James' Last Rodeo? It appears to be curtains for the wannabe America's Favorite Player and/or his girlfriend. 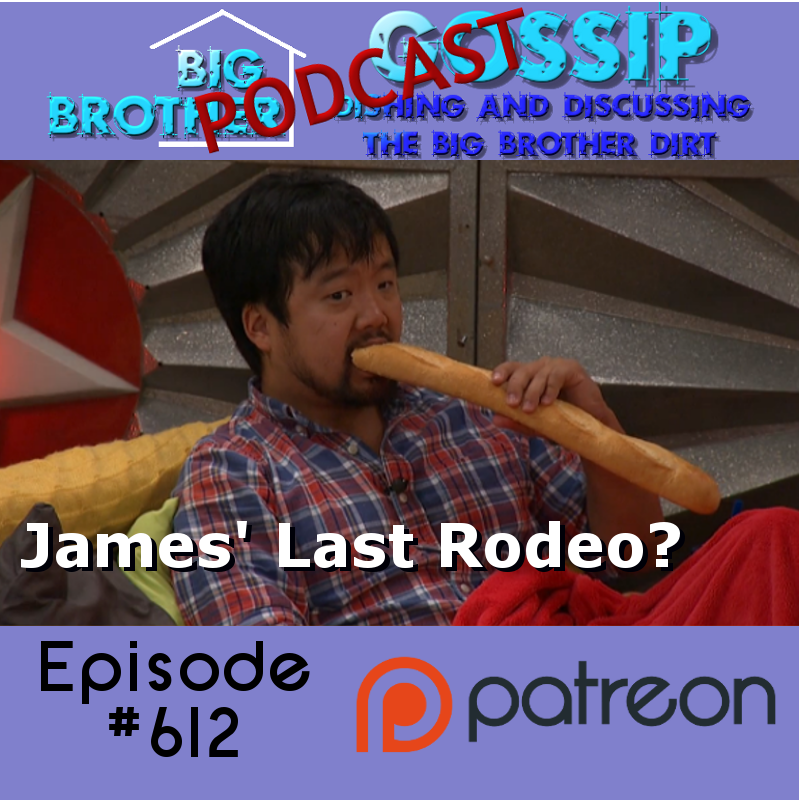 Tonight's show covers what happened over the course of the last week, including silly allegations that a cast member is a thief! 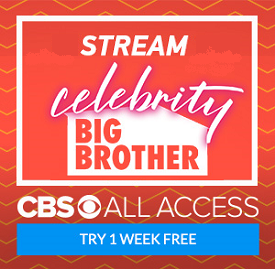 There's also some chatter about drones (and not just the drones that are this year's cast), Thursday's filler-enhanced broadcast, and the wacky deluded beliefs of both of the remaining vets!